WHEN promising juvenile filly Gee Gees Darl won the first 2YO race of the season at Elwick on Saturday she not only won for her owners the first prizemoney of almost $12,000 but they also picked up a breeding incentive bonus of $16,000. 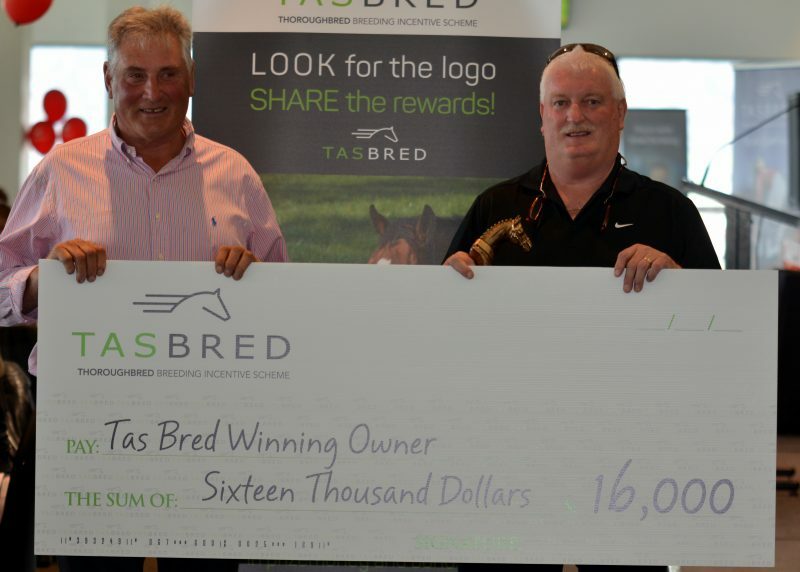 The breeder of the winner Alva Stud also collected $4000 as part of the first of many $20,000 bonuses attached to selected two-year-old races in Tasmania this season courtesy of the Tasbreeders Incentive Scheme. Gee Gees Darl, trained by Leon Wells and ridden by Craig Newitt, powered home to defeat Fitzwilliam and Geegees Punter over 1000 metres. The Geards purchased Gee Gees Darl at the 2018 Tasmanian Magic Millions Yearling Sale for $45,000 but they went a long way to recouping much of that purchases price courtesy of the new incentive scheme that took effect on Saturday. 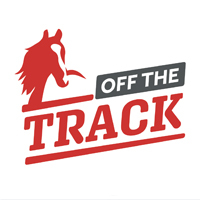 In three years there will be $20,000 bonuses attached to up to 70 races for two, three and four-year-olds, a bonus incentive scheme that was brokered by Tasbreeders and Tasracing with the Liberal Government, through its Department of Primary Industry. 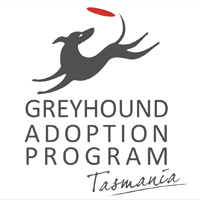 “The bonus scheme has the potential to save our breeding industry,” Paul Geard said. The Geards have been breeding for many years, primarily to their own stallion Wordsmith, but they have diversified in recent years with Gee Gees Darl (by Cluster) being purchased primarily as a potential broodmare. Gee Gees Darl is by Cluster, a son of Fastnet Rock , that began his racing career in Sydney with Anthony Cummings before being transferred to Peter and Paul Snowden. Training the winner of the first two-year-old race of the season is becoming a habit for Wells and the owners with Ge Gees Darl the fourth winner in succession. Their previous winners of the first two-year-old race of the season were: Gee Gee Double Dee, Gee Gee Cats and Gee Gee Secondover that also won the Tony Carrick 3YO Vase last Saturday. “She has always shown us stacks of ability and while she can be a bit cantankerous at times she is definitely going to be competitive in whatever else she tackles,” Wells said.